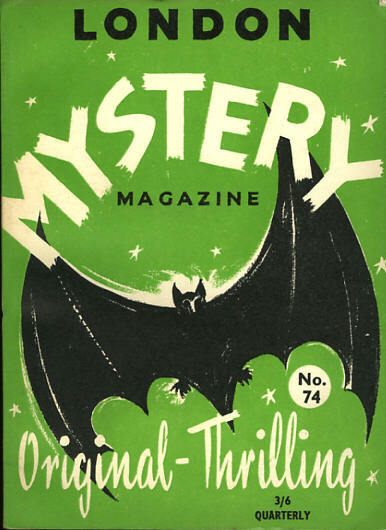 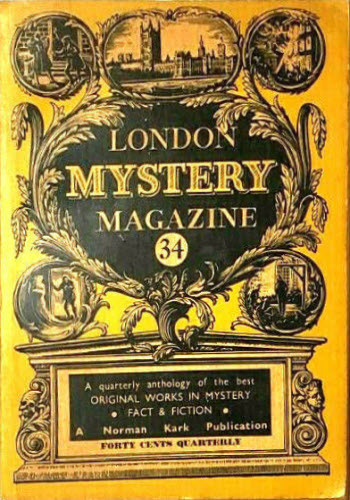 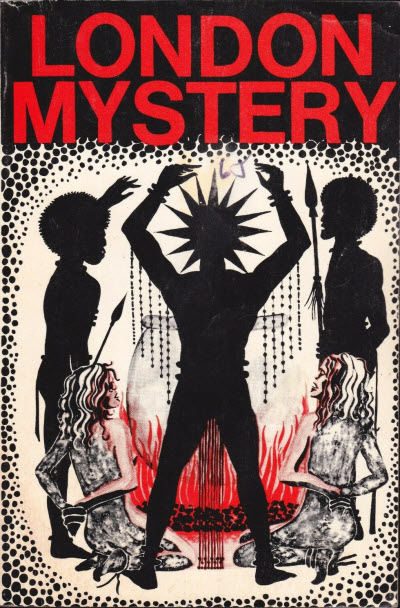 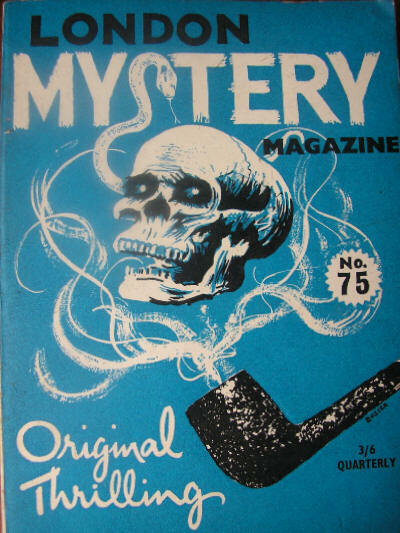 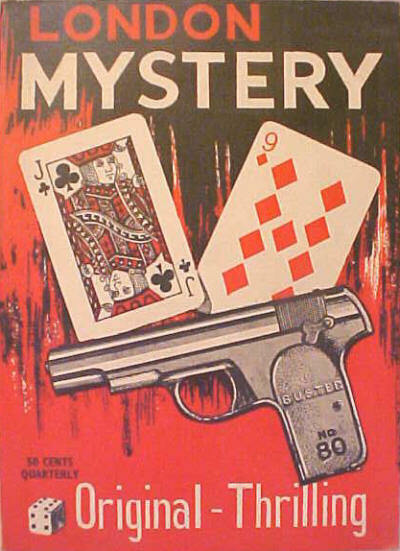 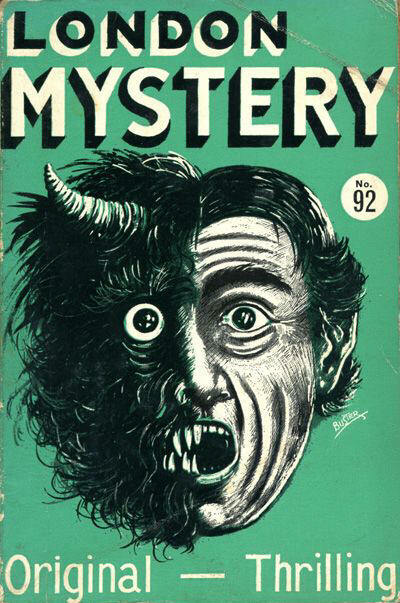 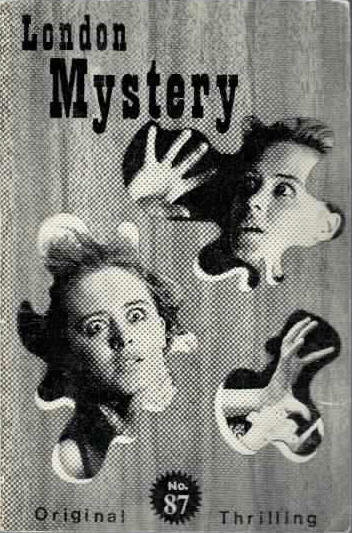 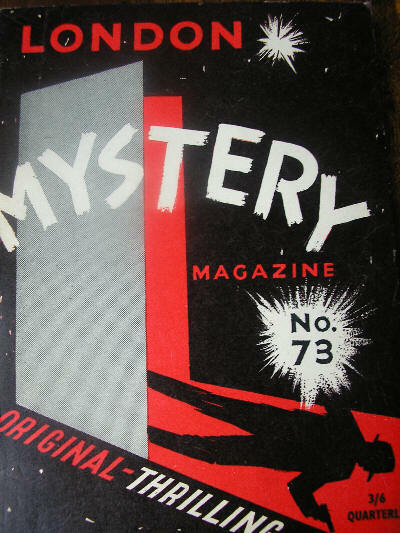 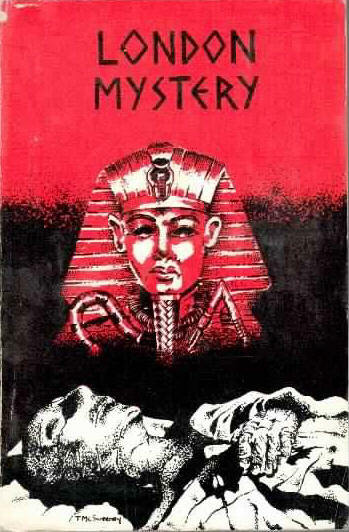 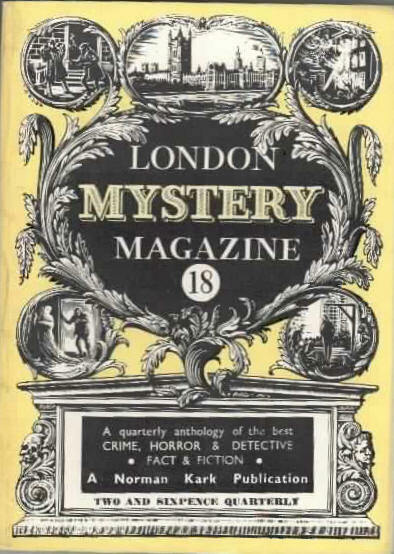 London Mystery Magazine was the longest running, and most important, of the mystery magazines begun in the UK over the years. 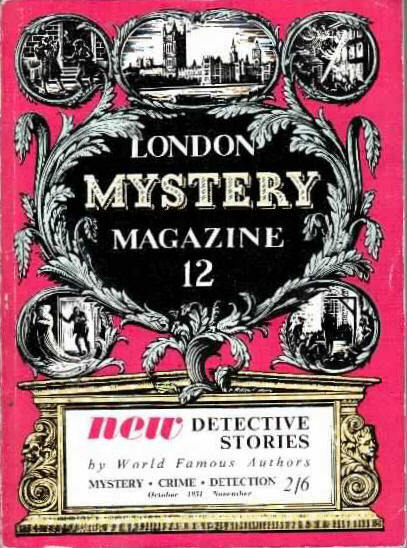 It did not have an auspicious beginning, with the publishers announcing its closure after a mere twelve issues. 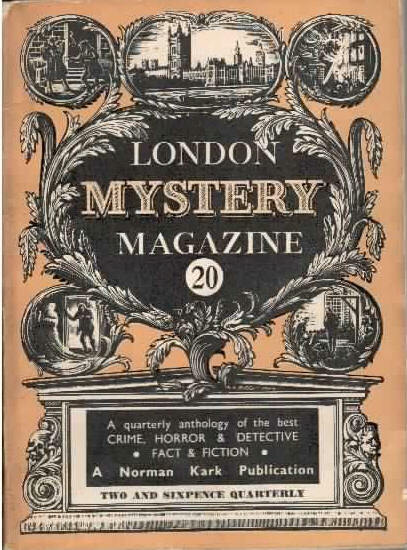 However, at that point the legendary Norman Kark stepped in to take over the magazine and ran it regularly for a further 30 years, mainly on a quarterly basis, reaching a total of 132 issues. 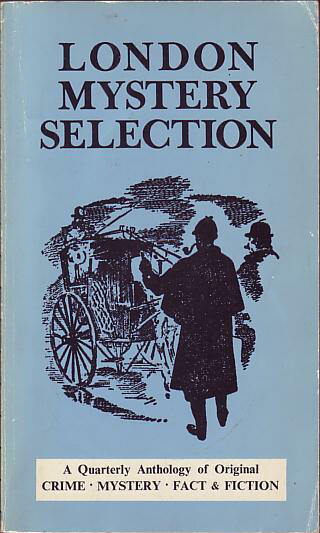 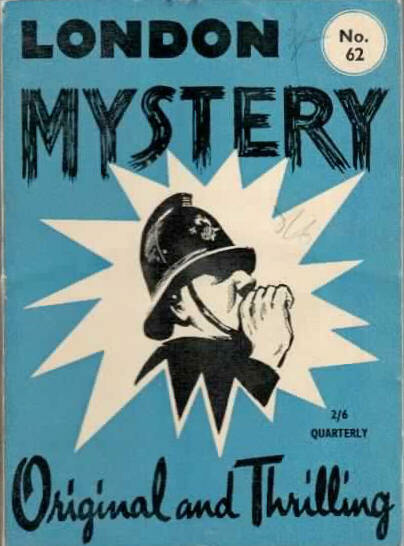 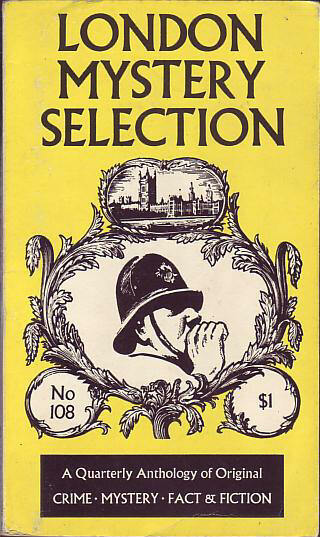 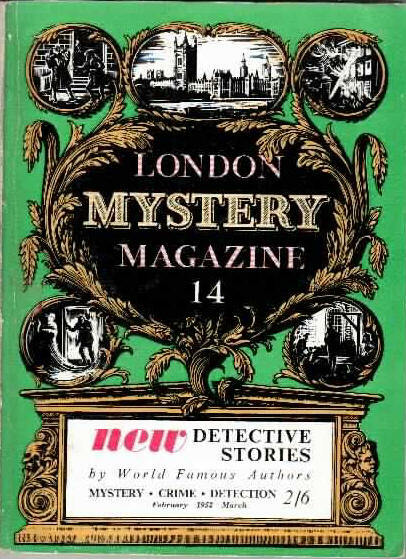 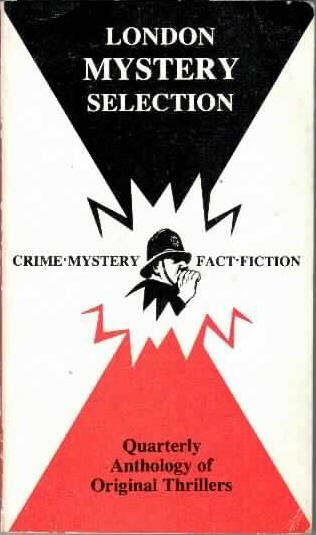 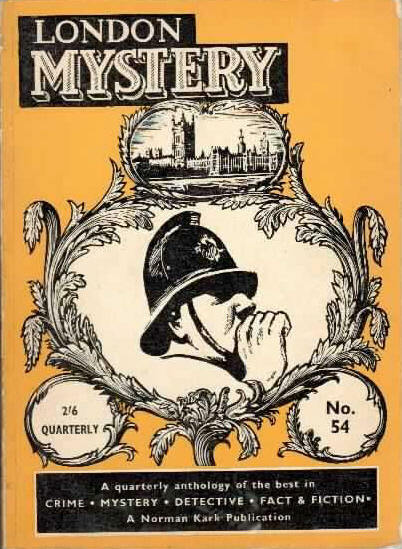 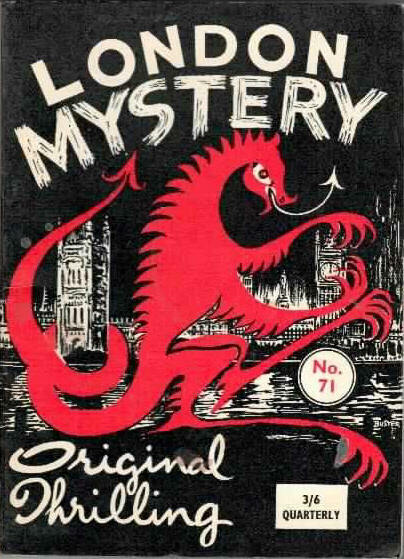 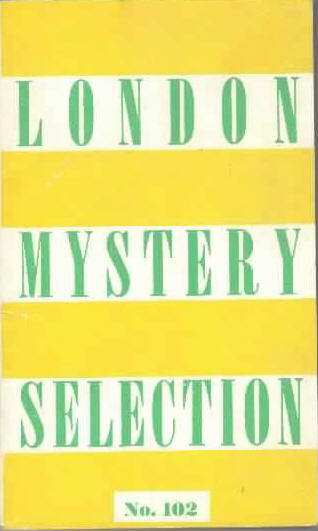 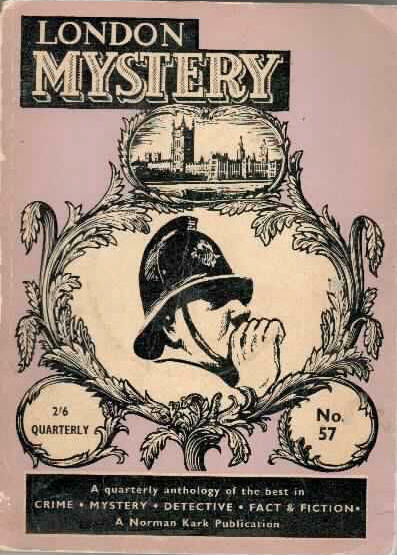 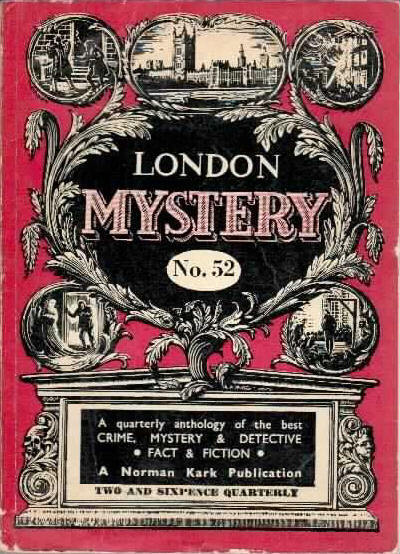 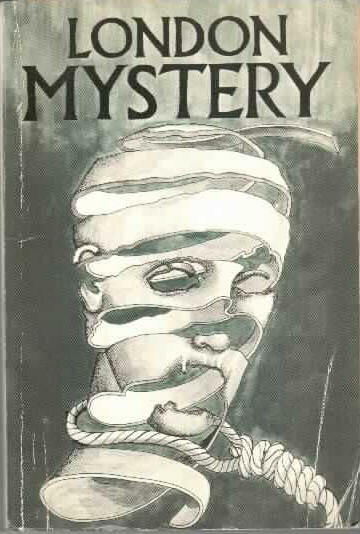 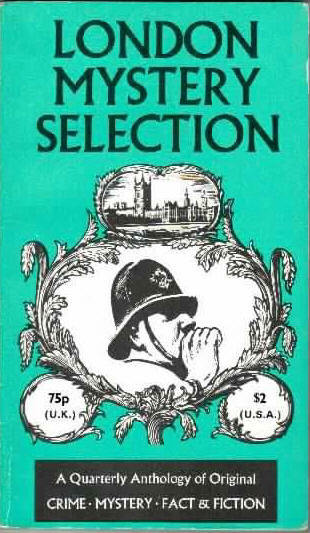 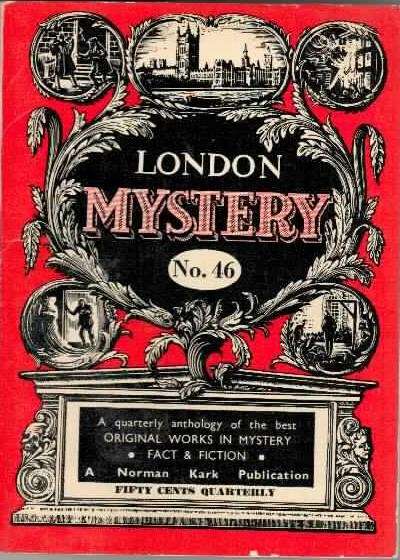 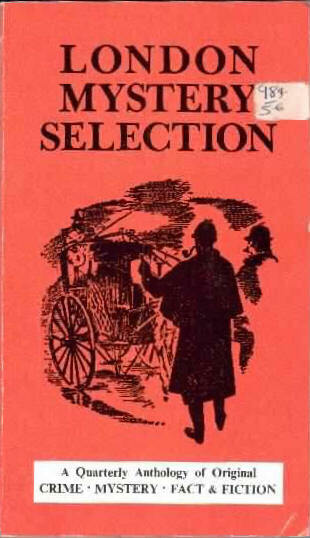 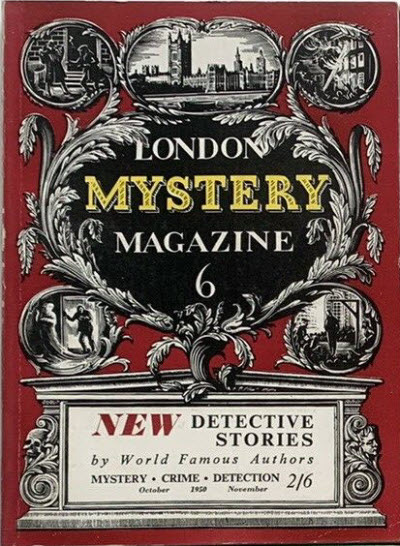 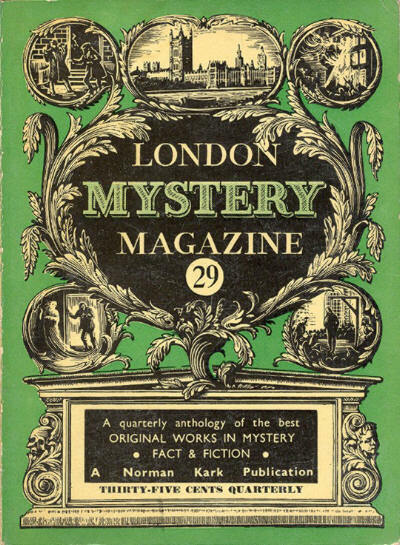 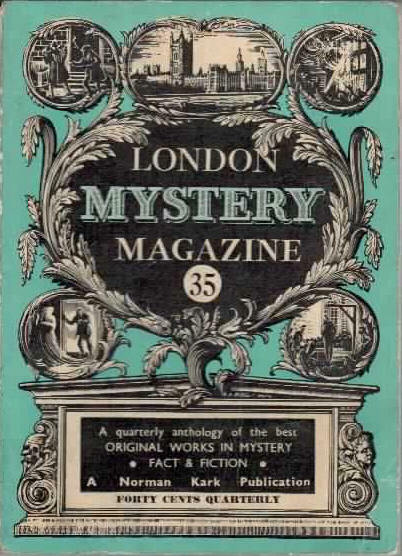 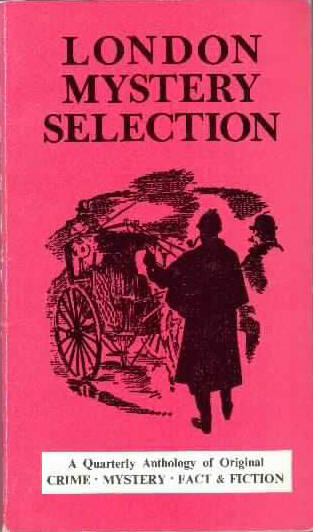 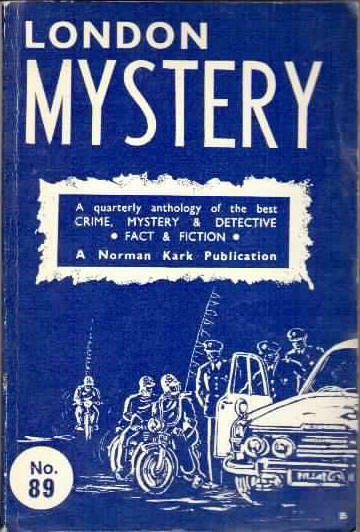 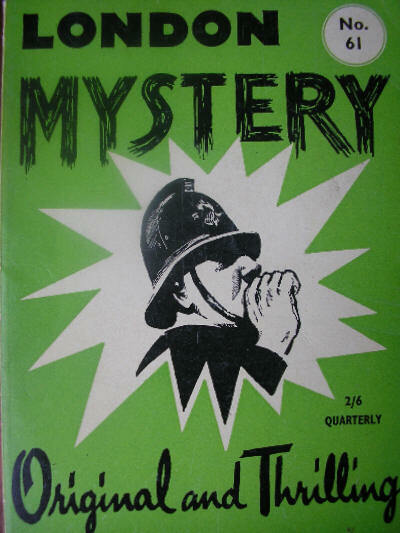 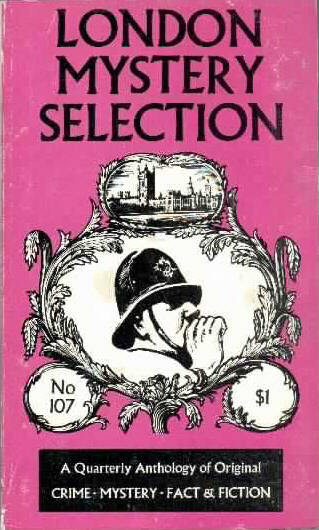 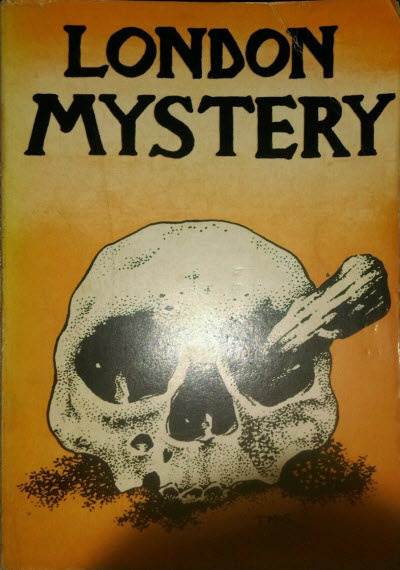 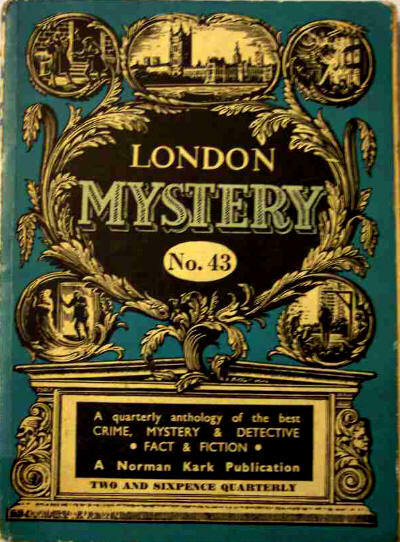 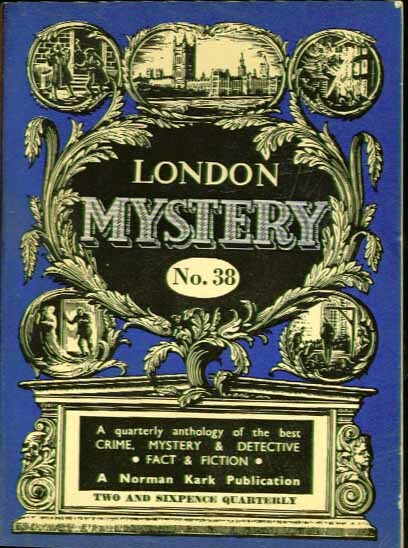 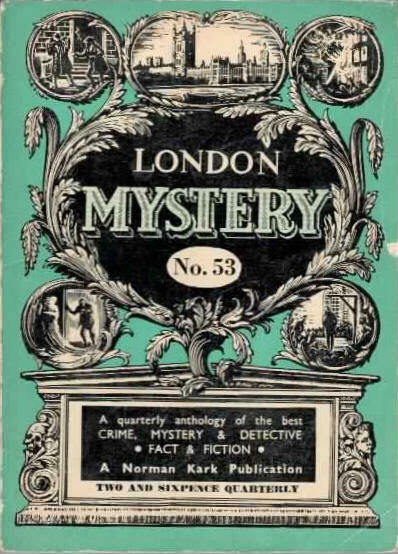 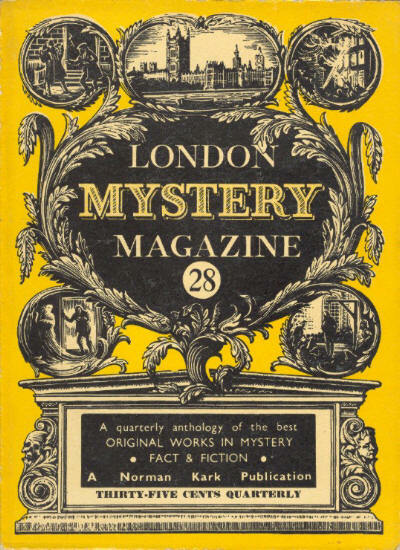 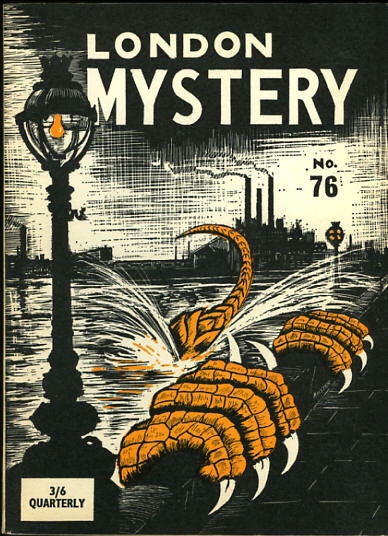 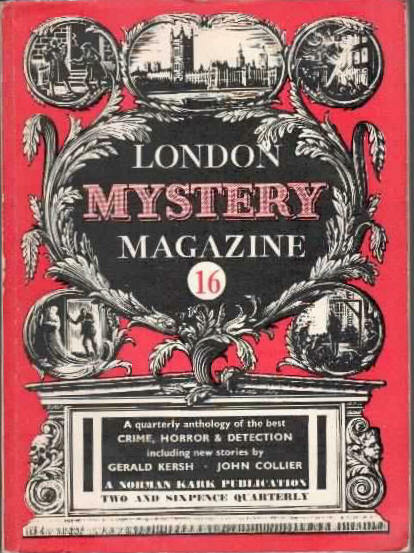 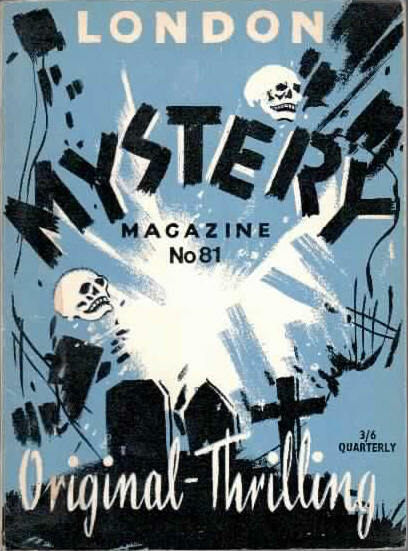 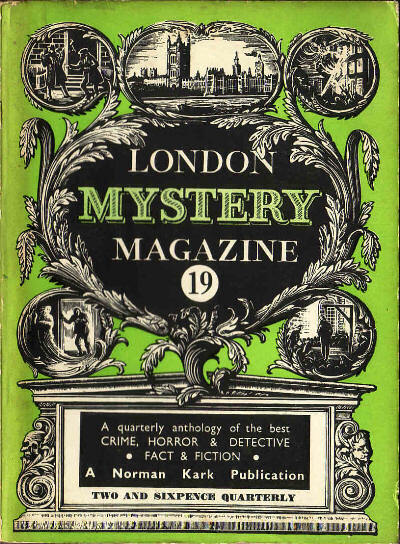 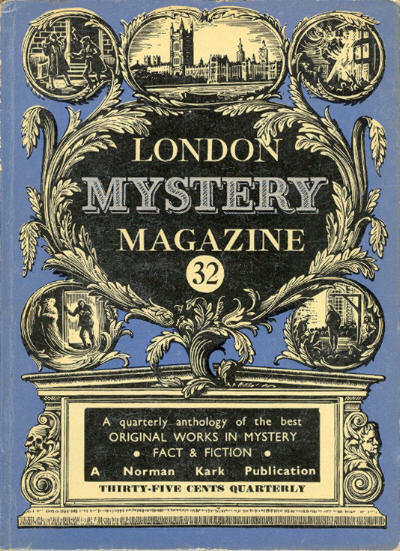 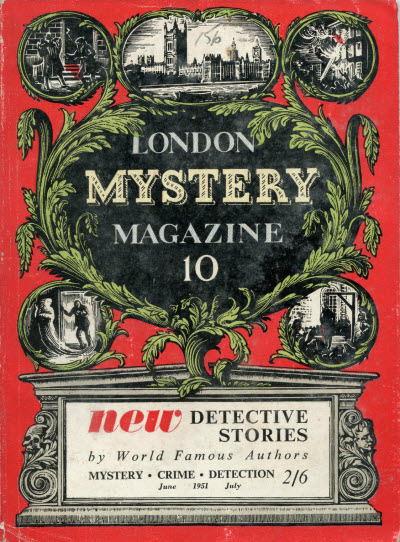 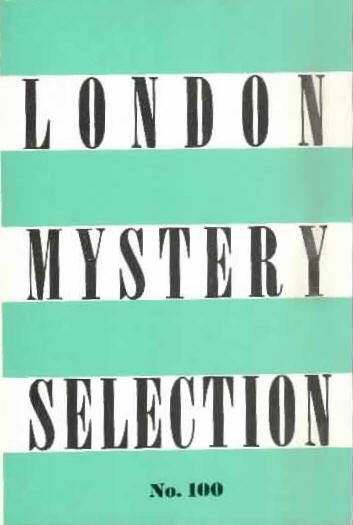 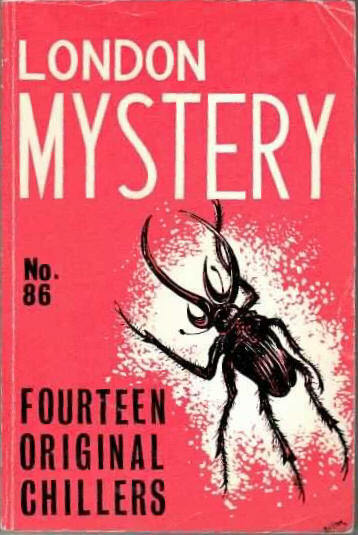 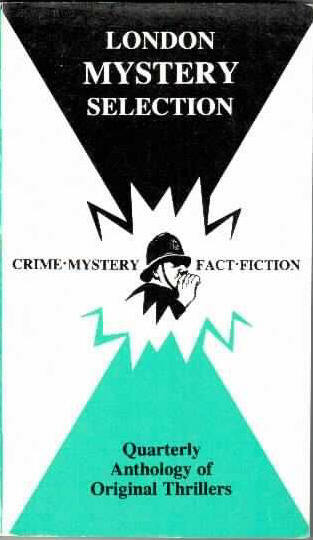 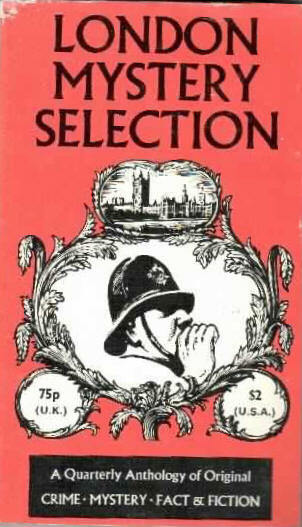 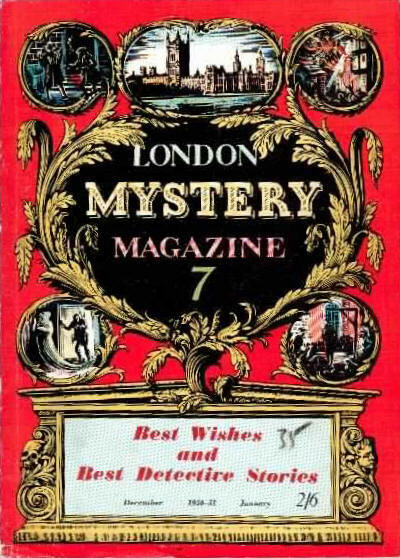 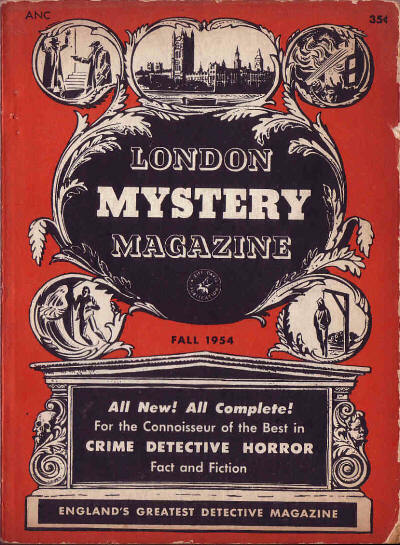 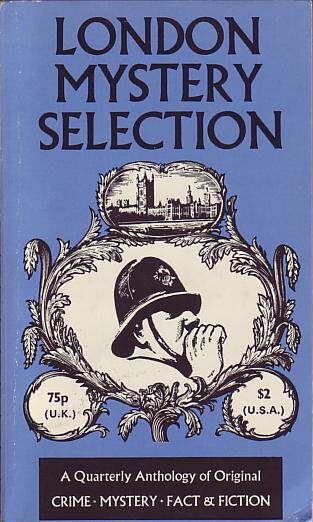 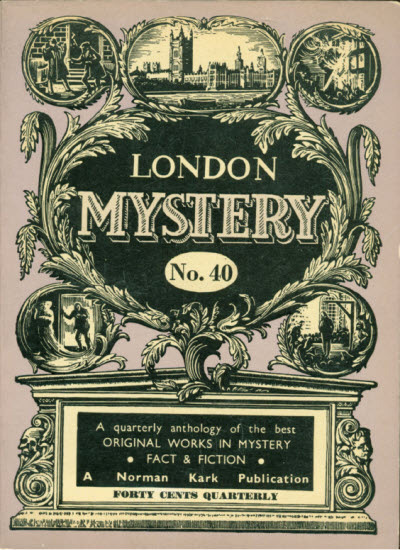 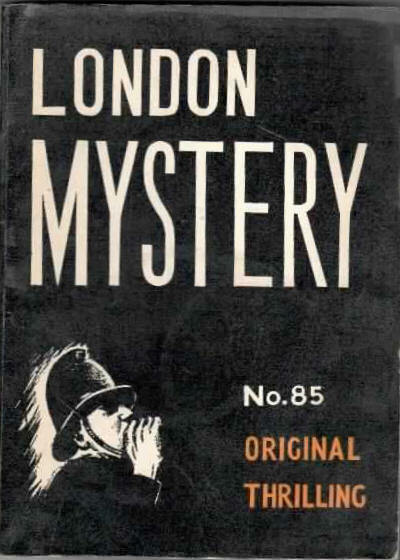 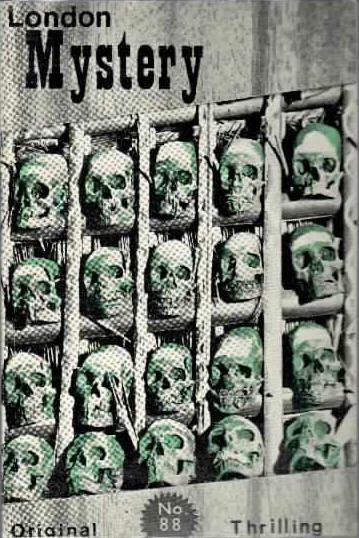 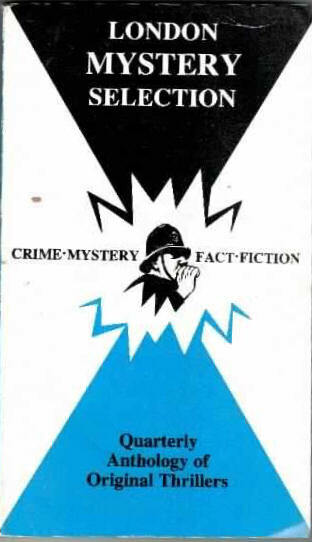 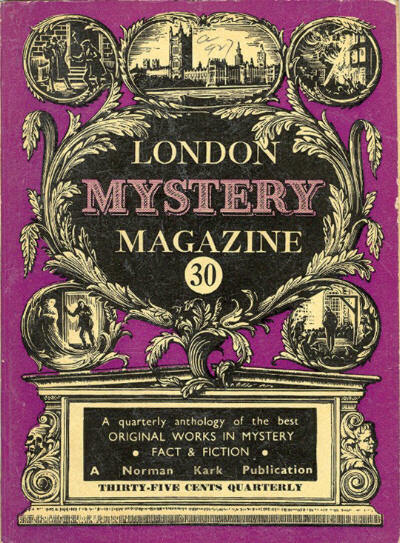 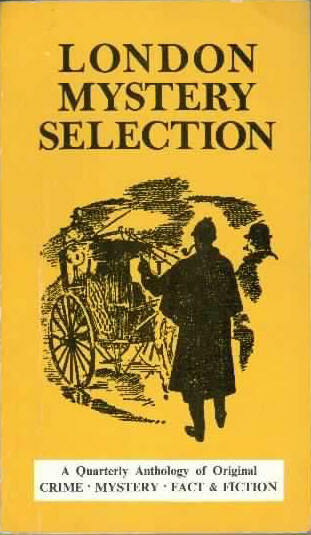 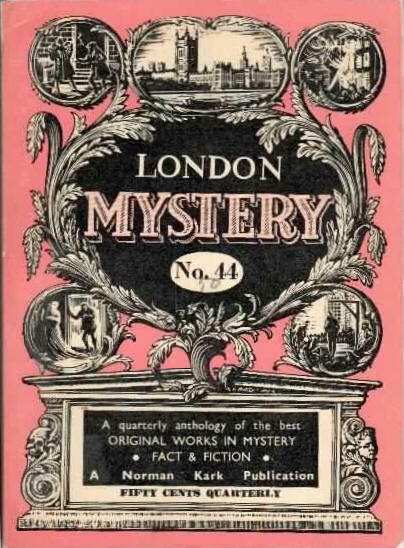 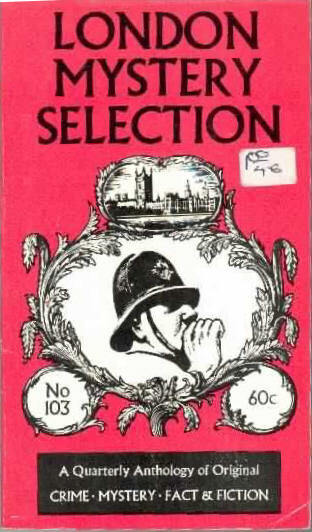 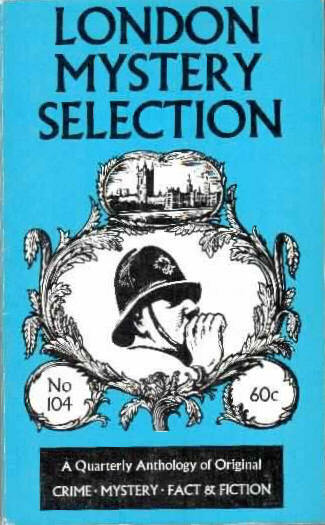 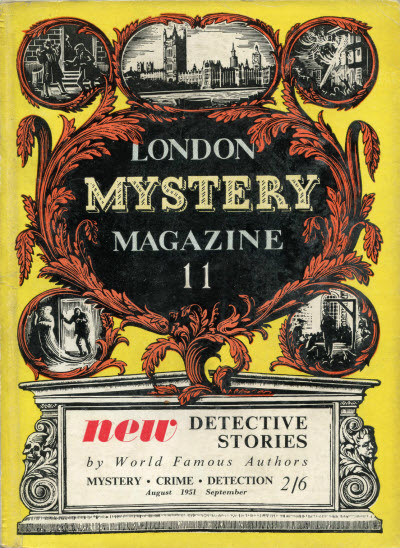 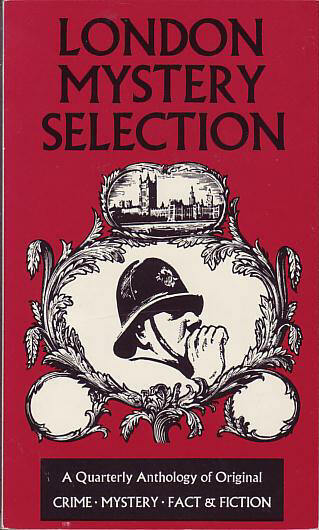 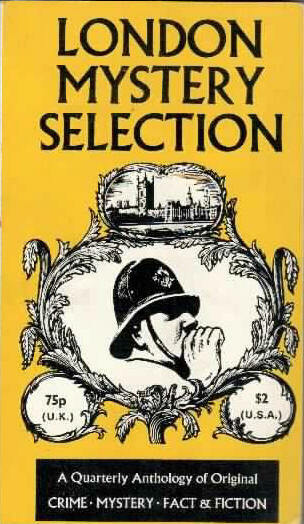 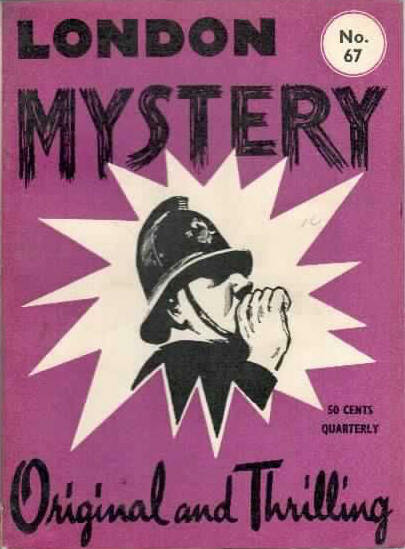 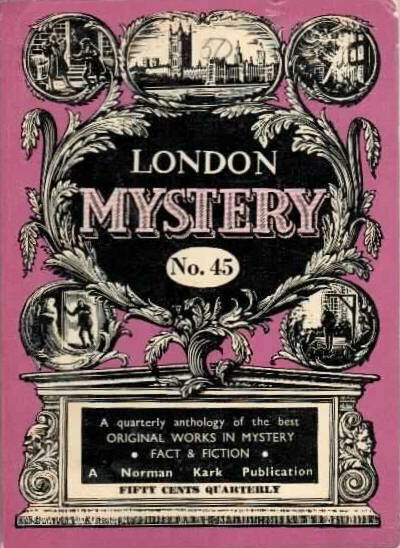 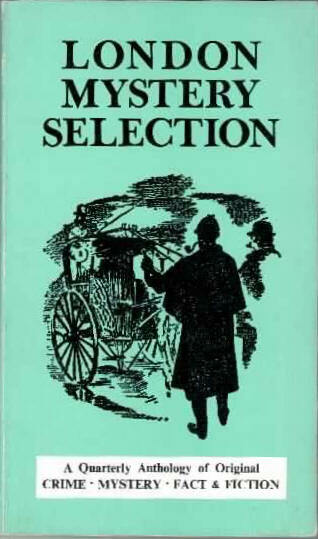 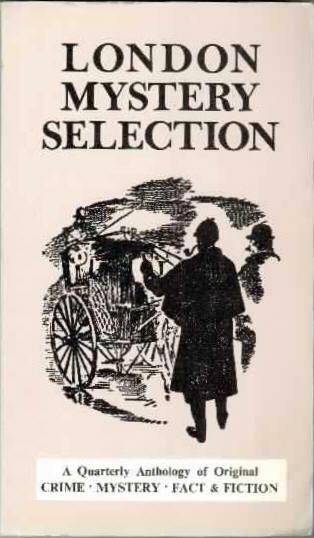 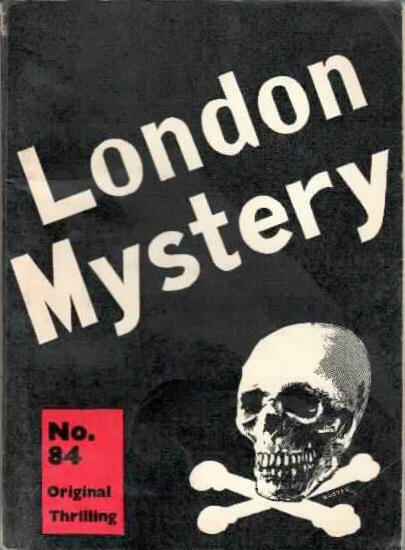 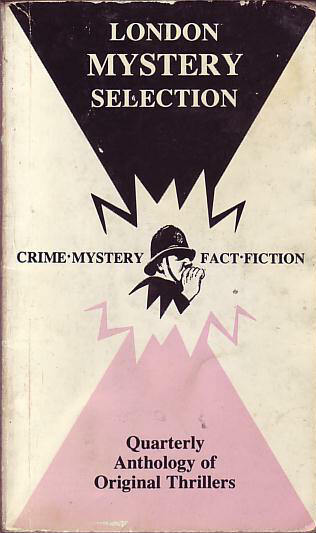 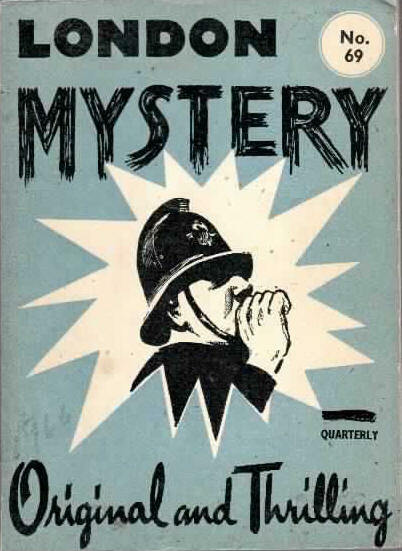 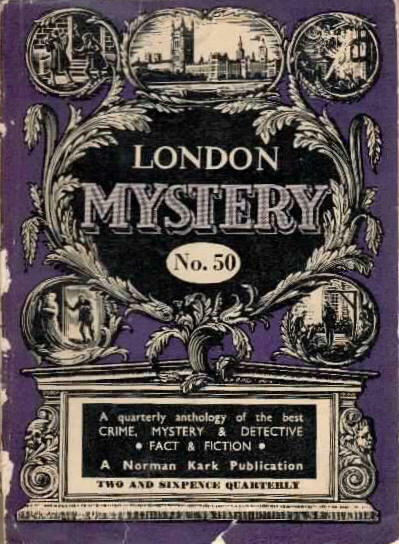 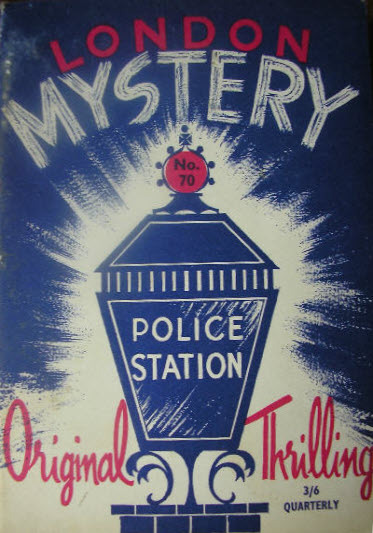 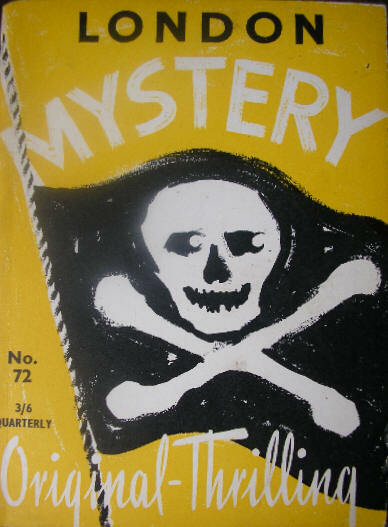 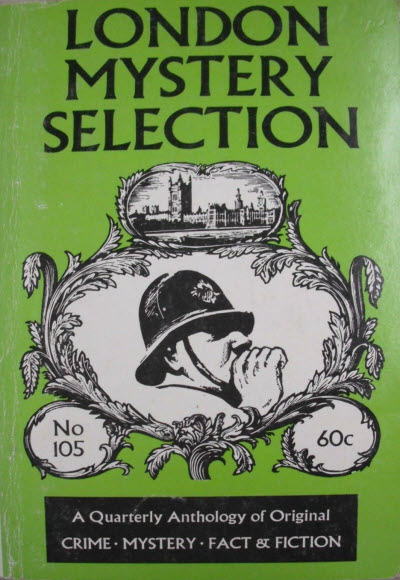 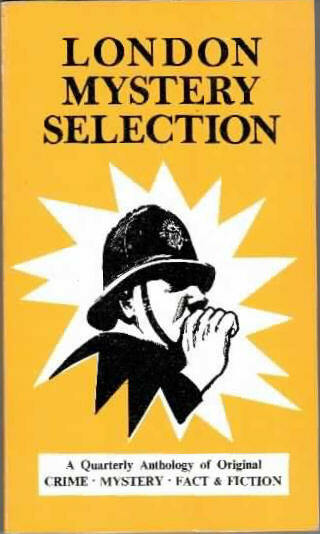 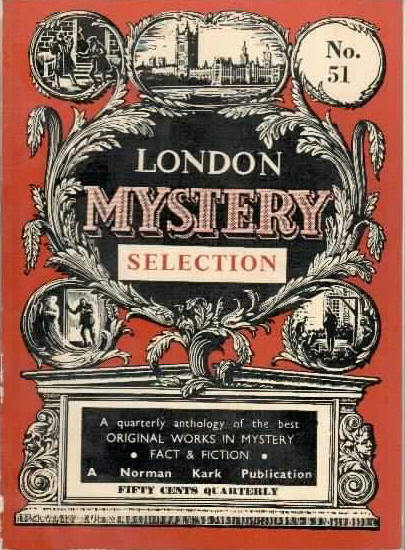 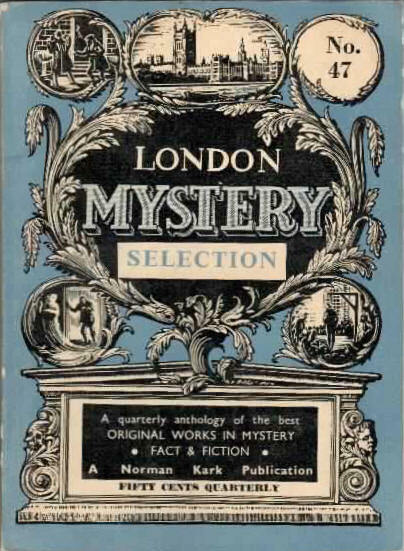 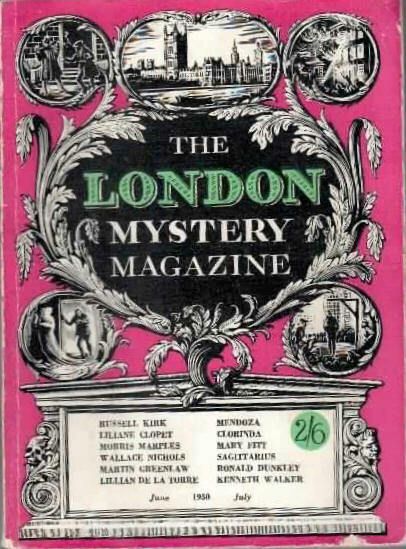 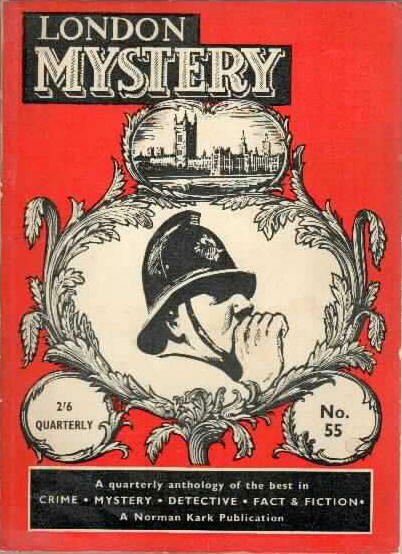 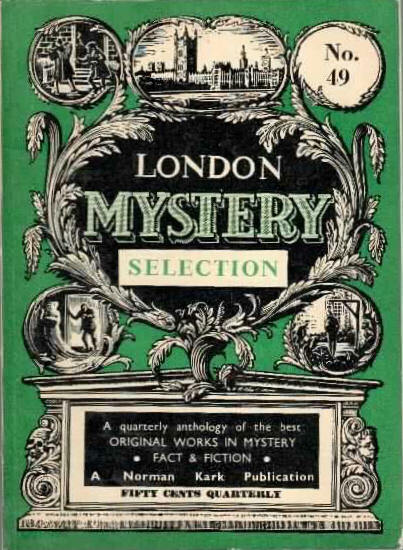 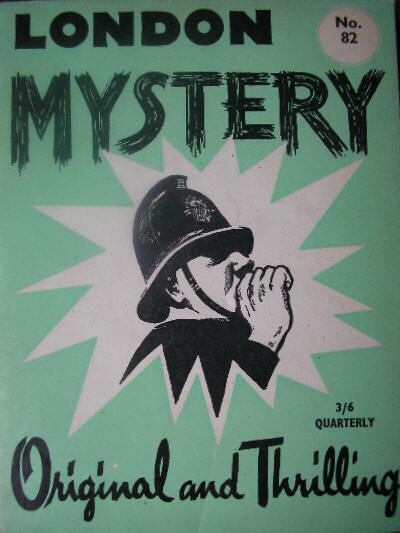 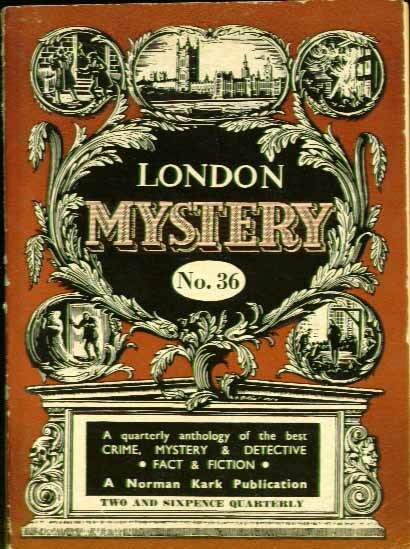 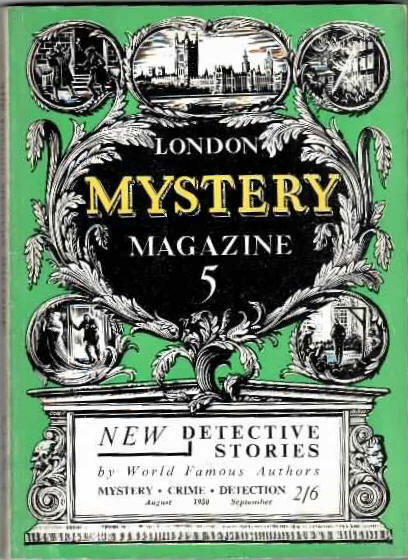 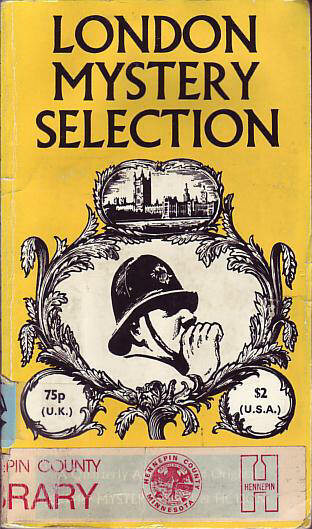 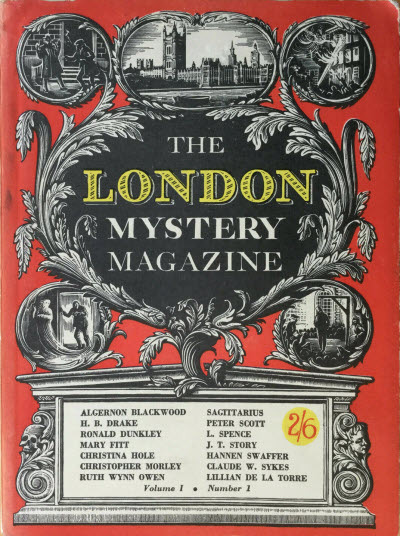 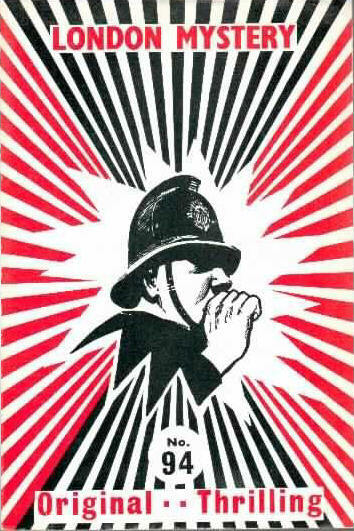 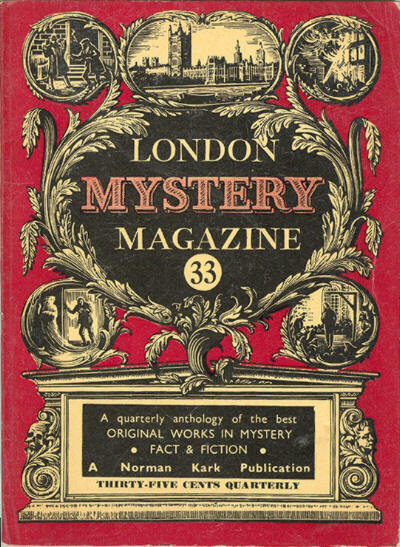 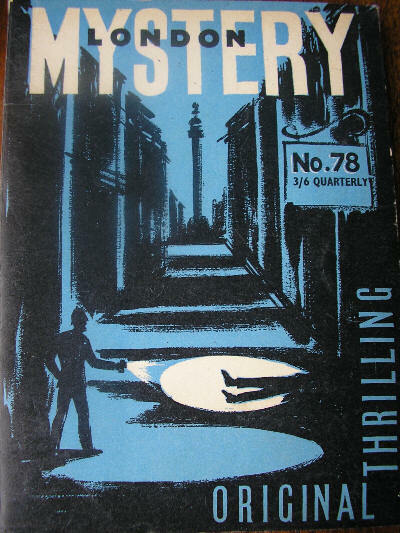 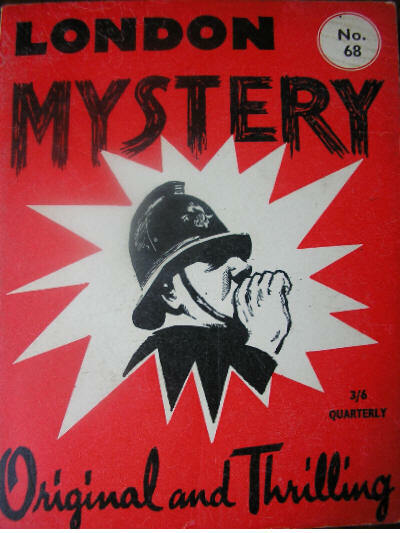 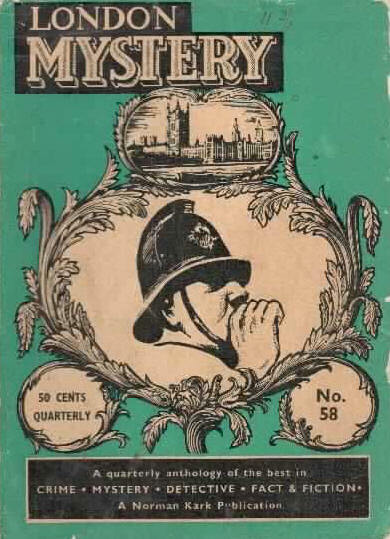 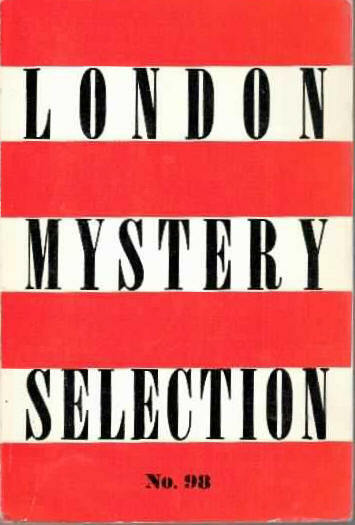 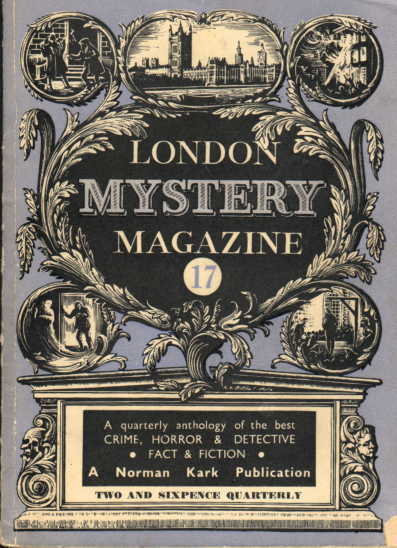 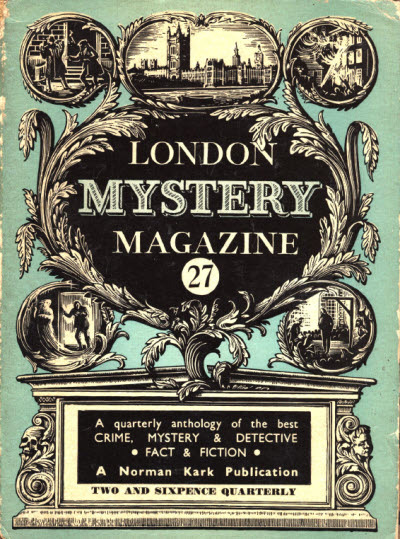 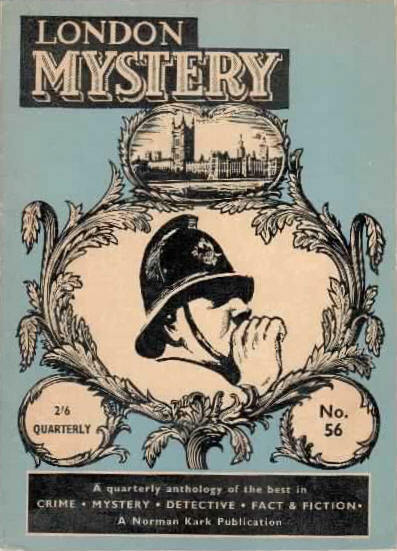 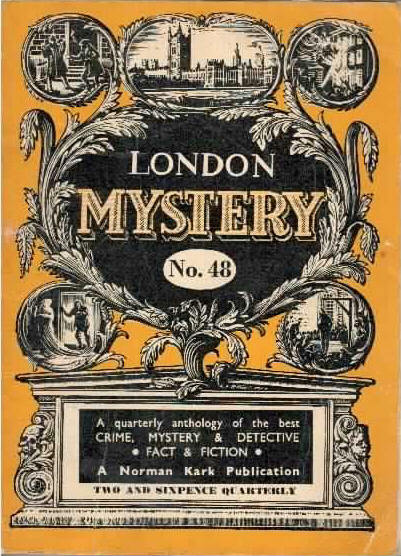 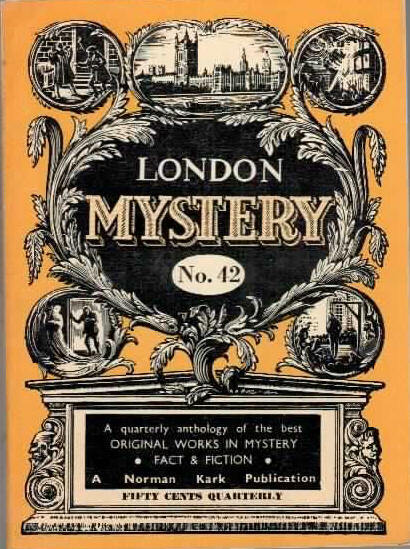 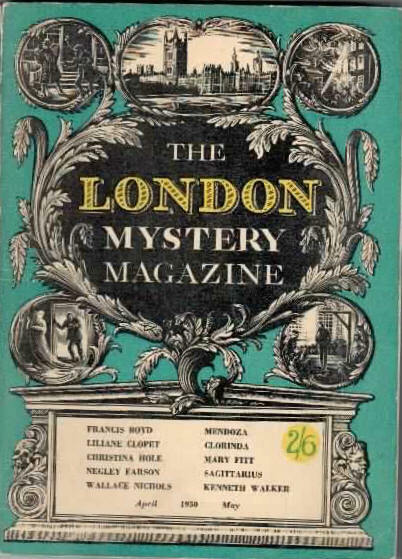 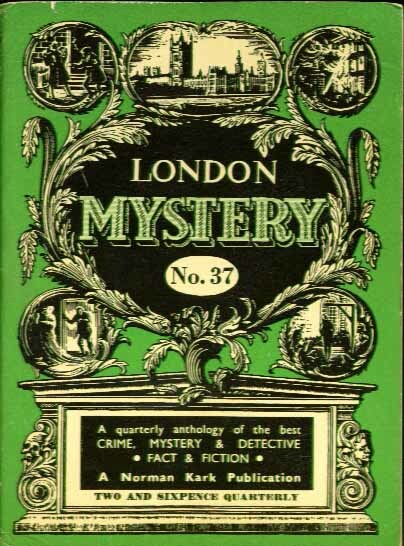 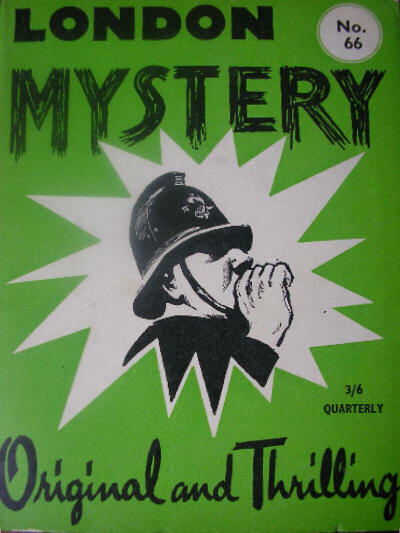 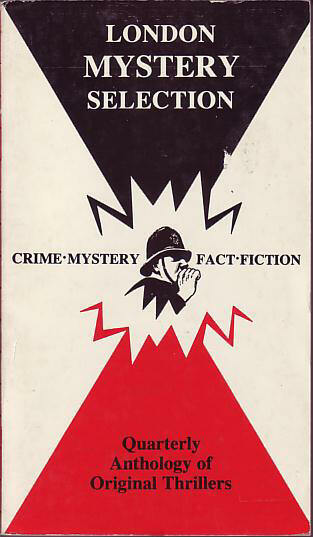 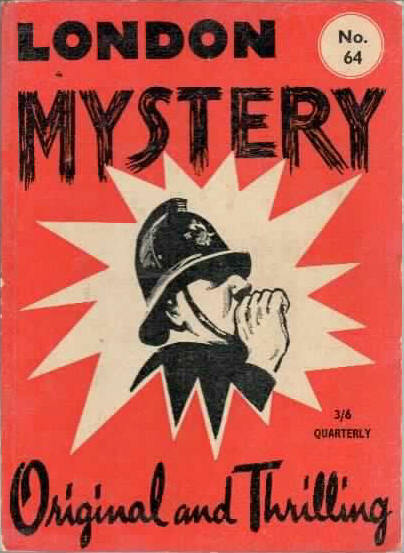 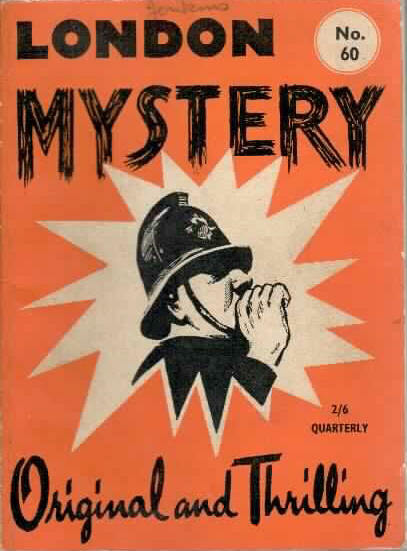 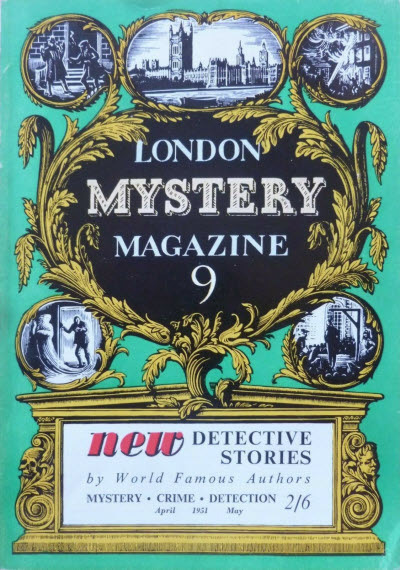 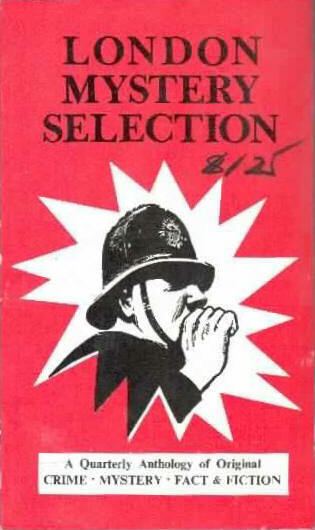 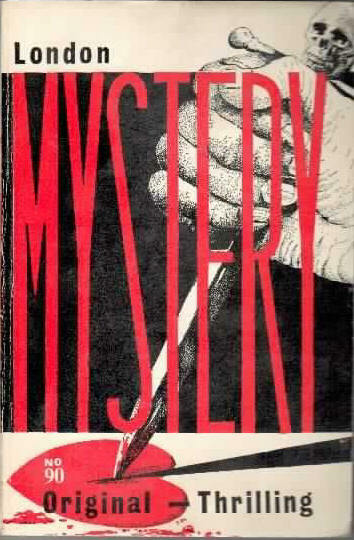 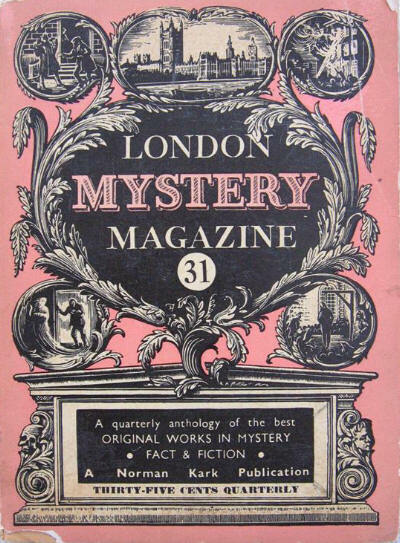 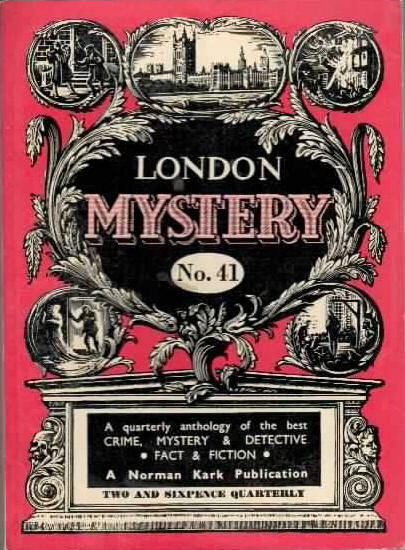 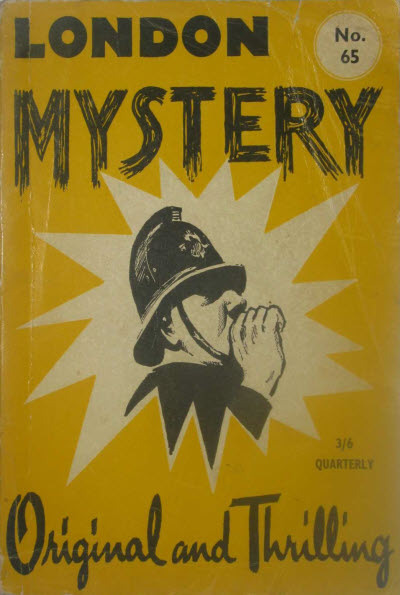 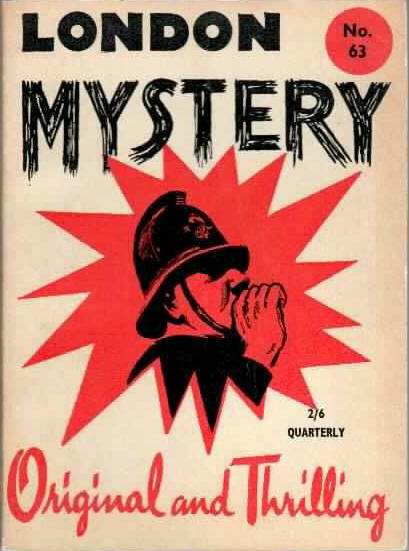 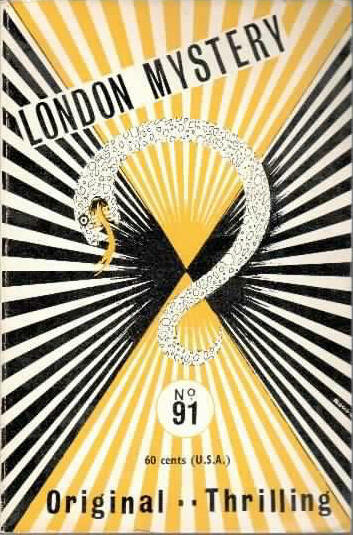 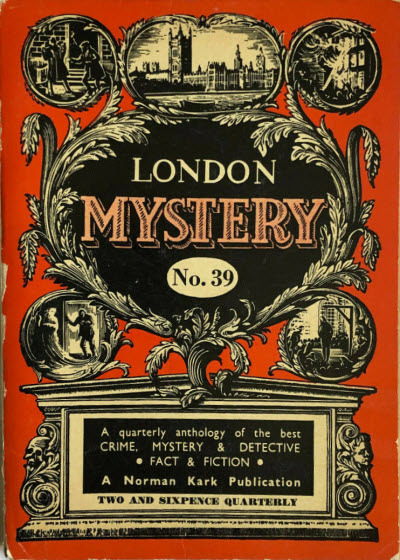 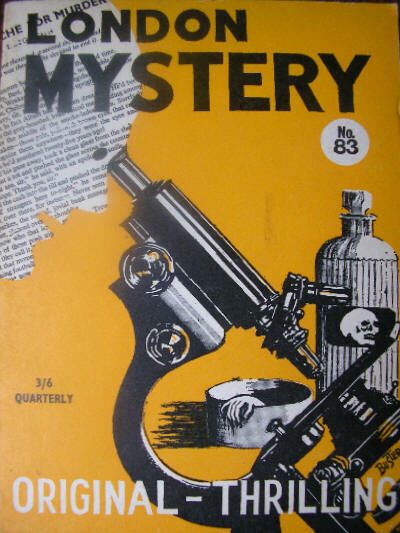 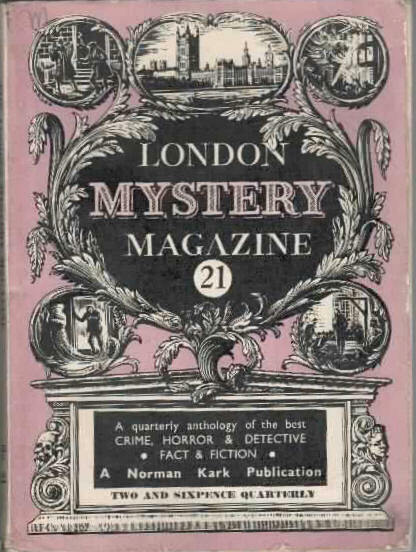 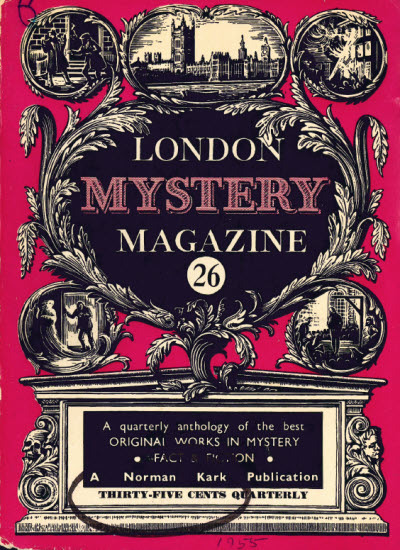 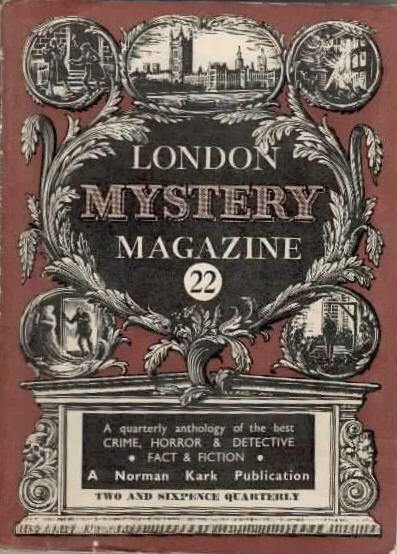 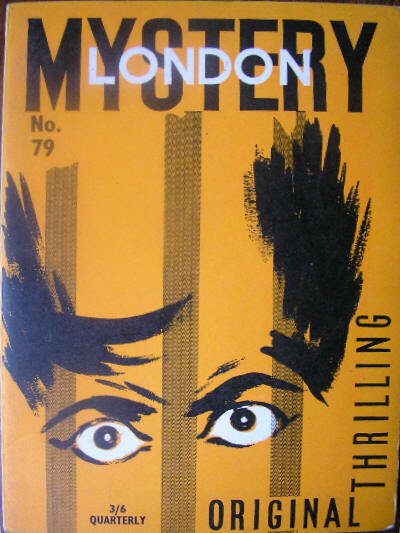 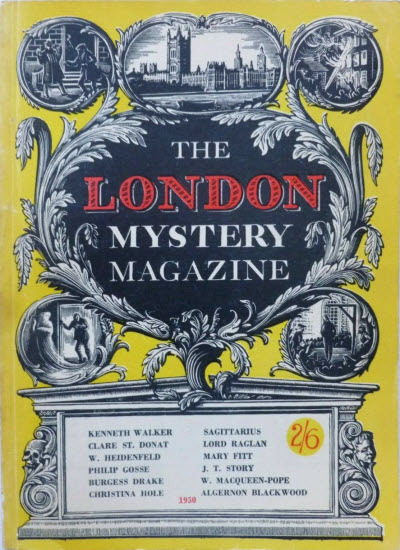 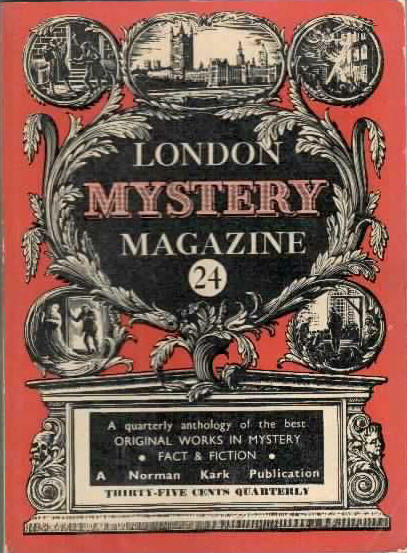 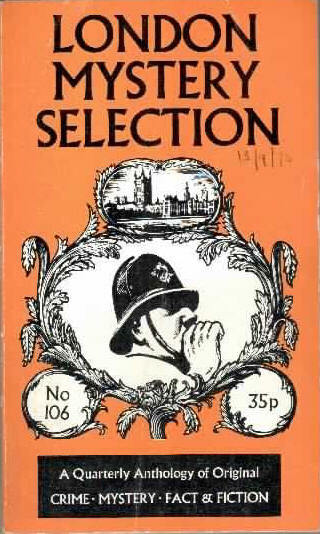 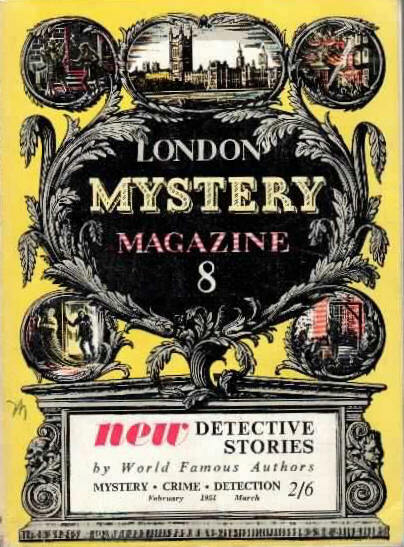 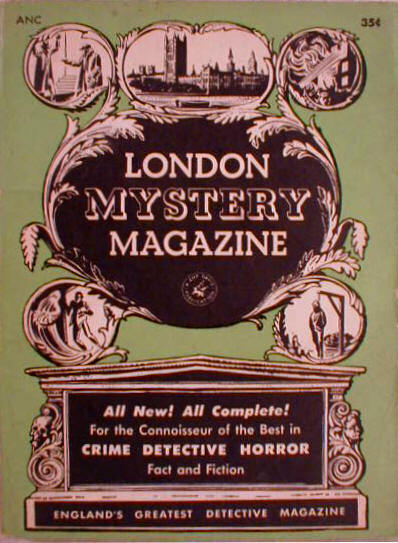 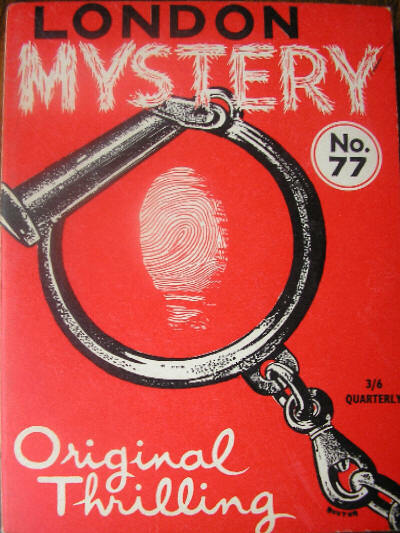 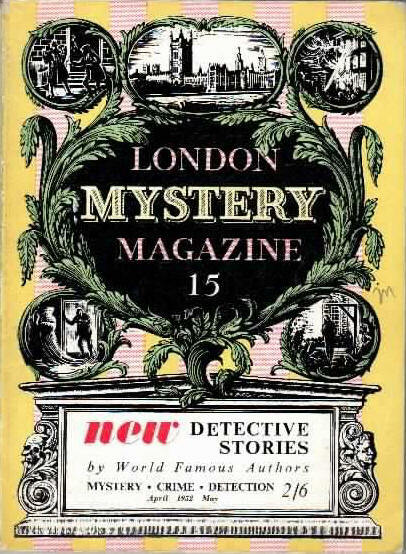 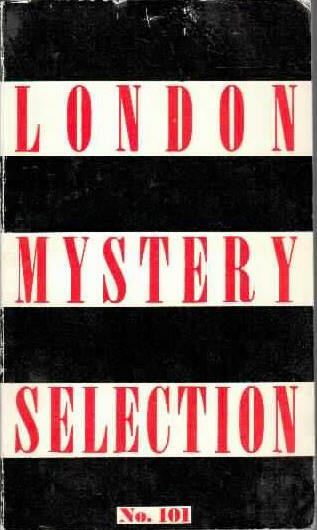 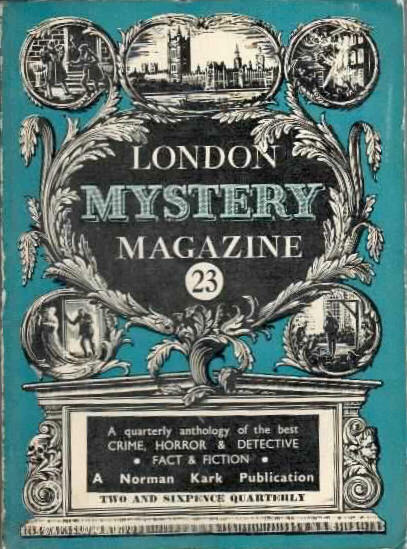 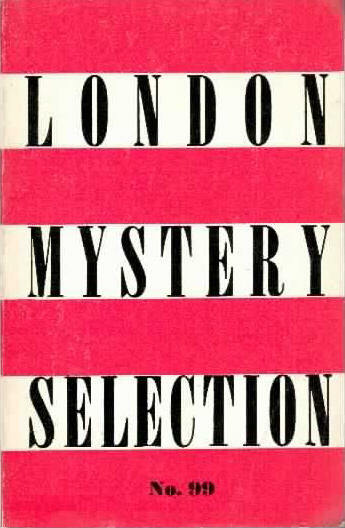 Renamed London Mystery Selection from issue #36 on to suggest a "quarterly anthology" rather than a magazine, it always aimed to appeal to "connoisseurs of original crime and mystery fiction", maintaining a high standard of quality throughout. 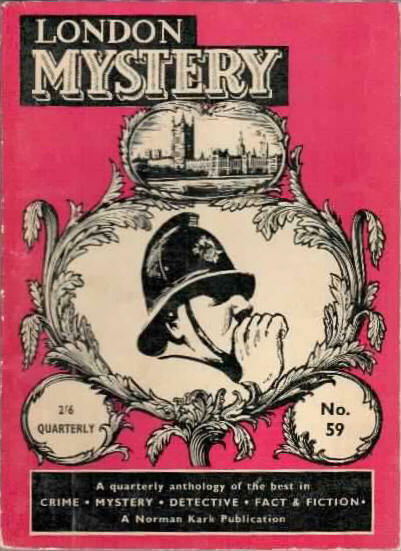 Most/all of the issues were also distributed in the US and, typically, the only difference was the price on the cover and some local advertising inside - for these issues the UK and US covers have been used interchangeably in the main listing. 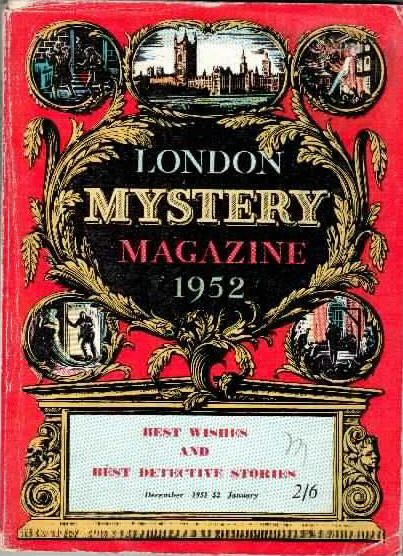 However, for two issues in 1954 the US covers added the strapline "England's Greatest Detective Magazine" and had dates that were slightly different to the UK editions, although the contents were still the same.